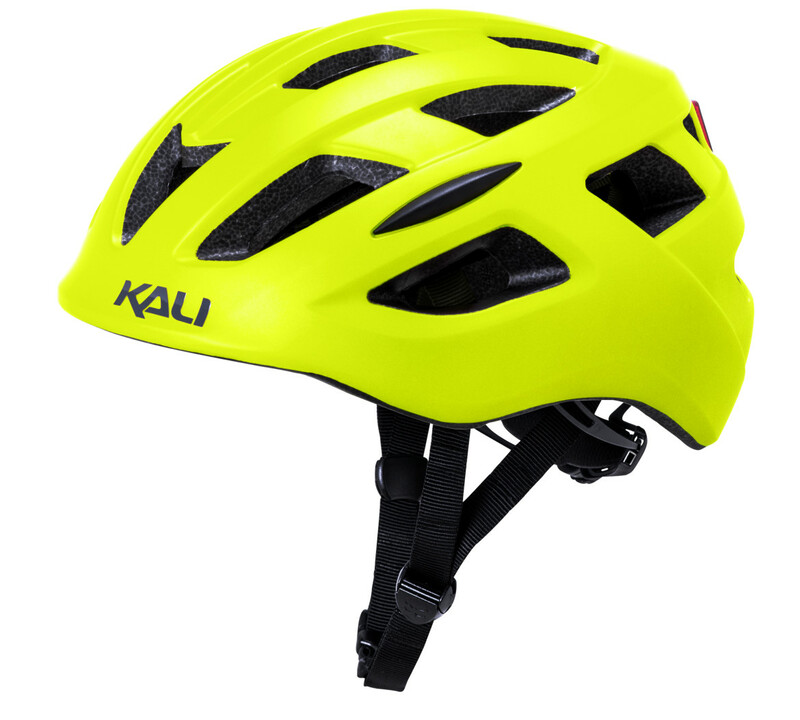 Stylish and functional urban protection. 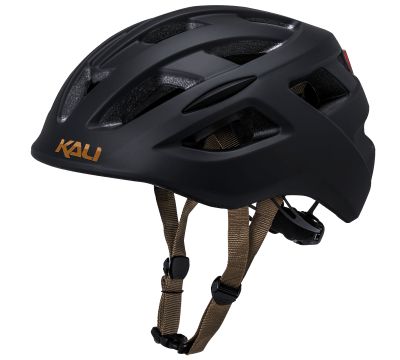 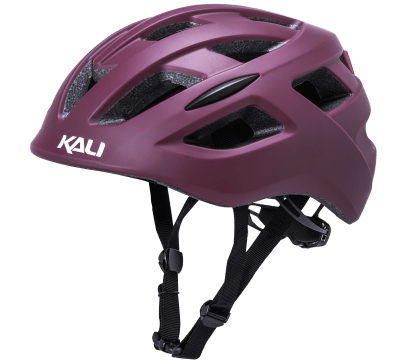 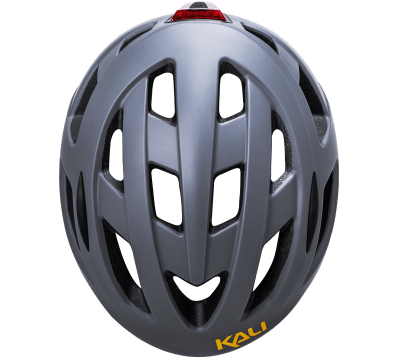 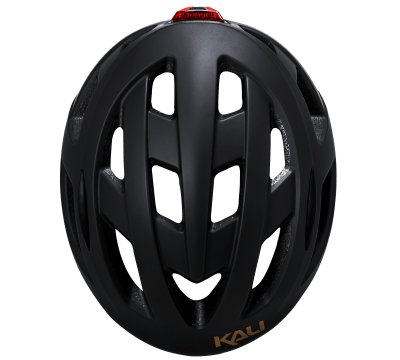 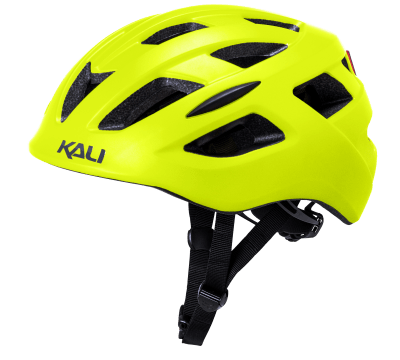 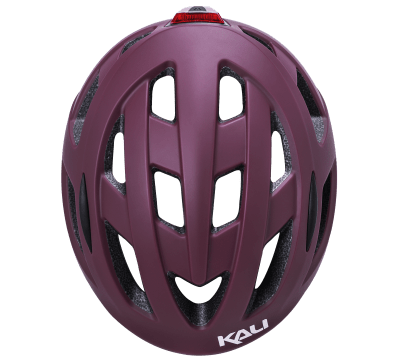 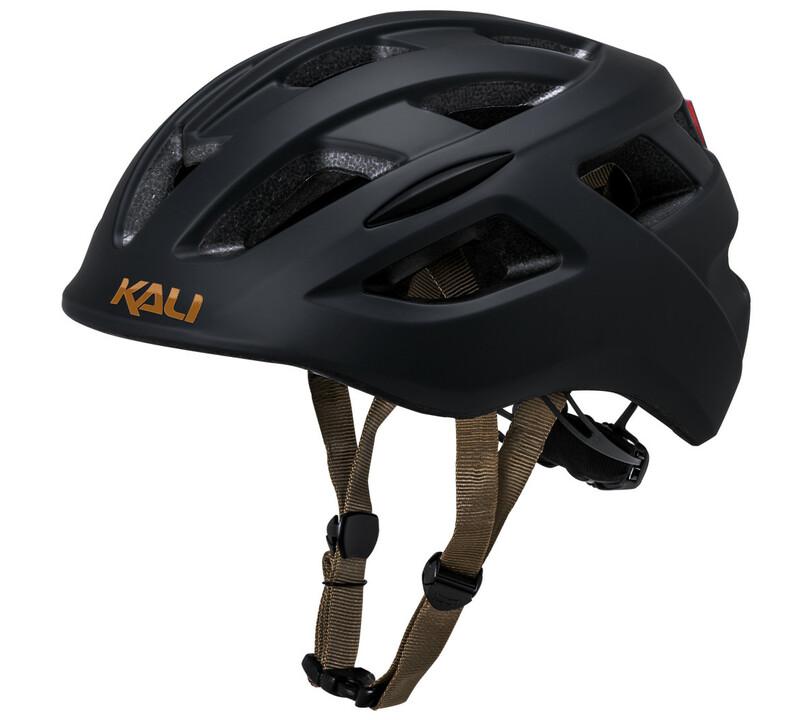 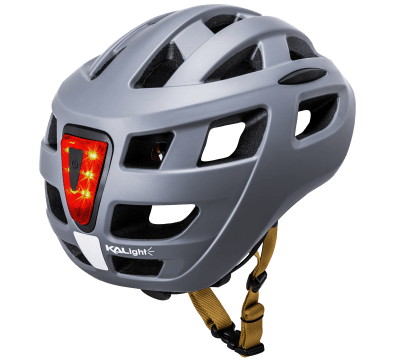 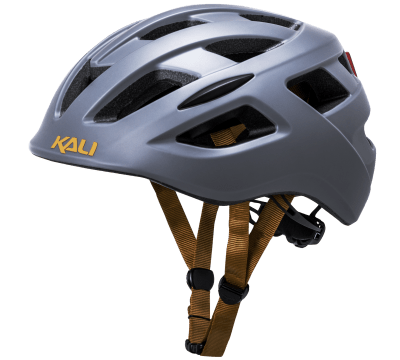 Whether it's tackling the daily commute or enjoying city nightlife by bike, the Central is a helmet purpose-built for exploring the heart of your asphalt jungle. 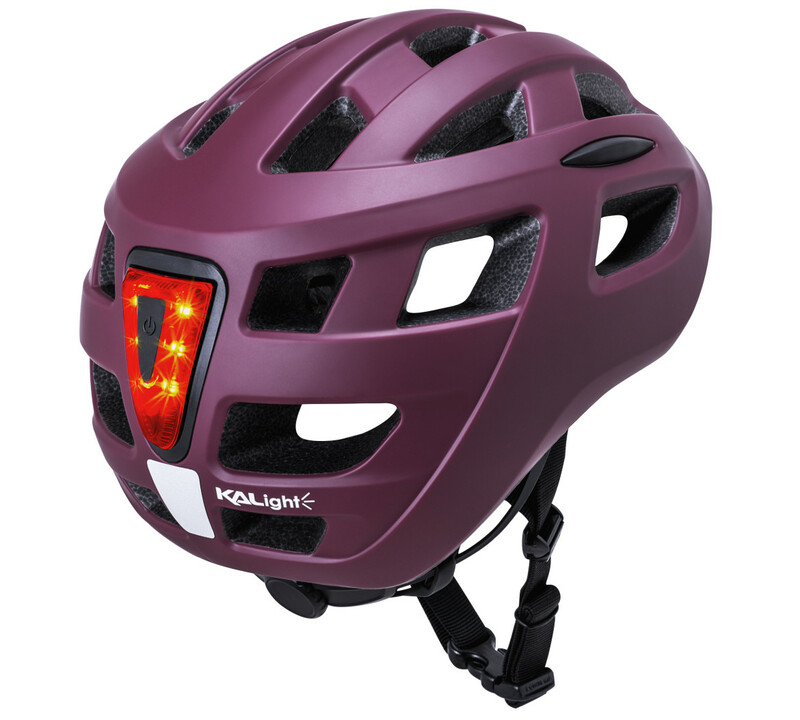 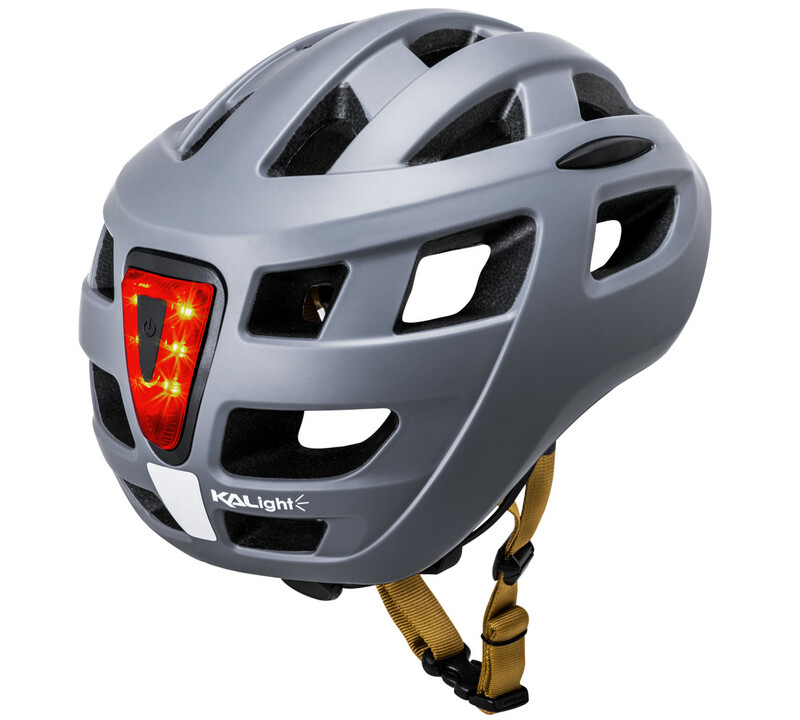 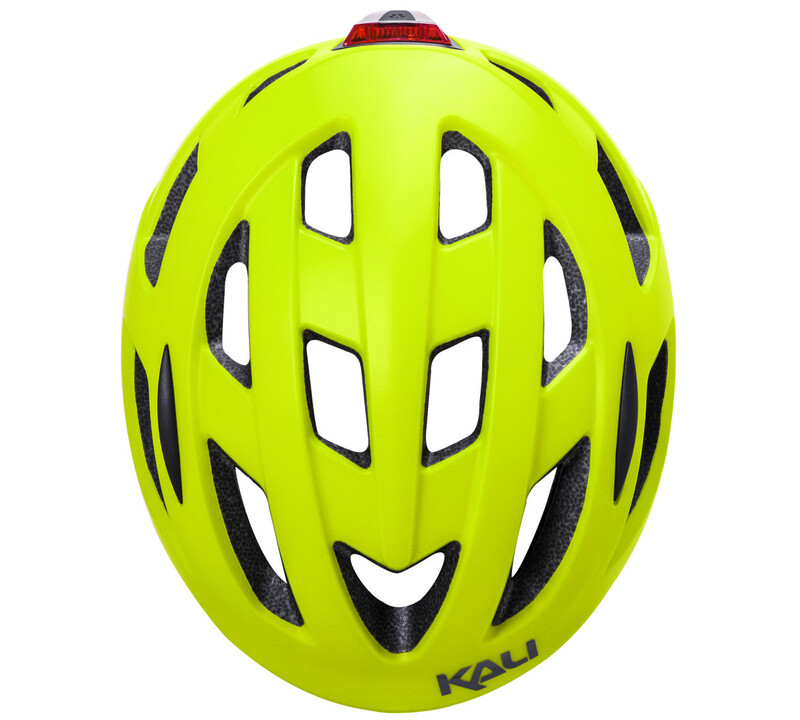 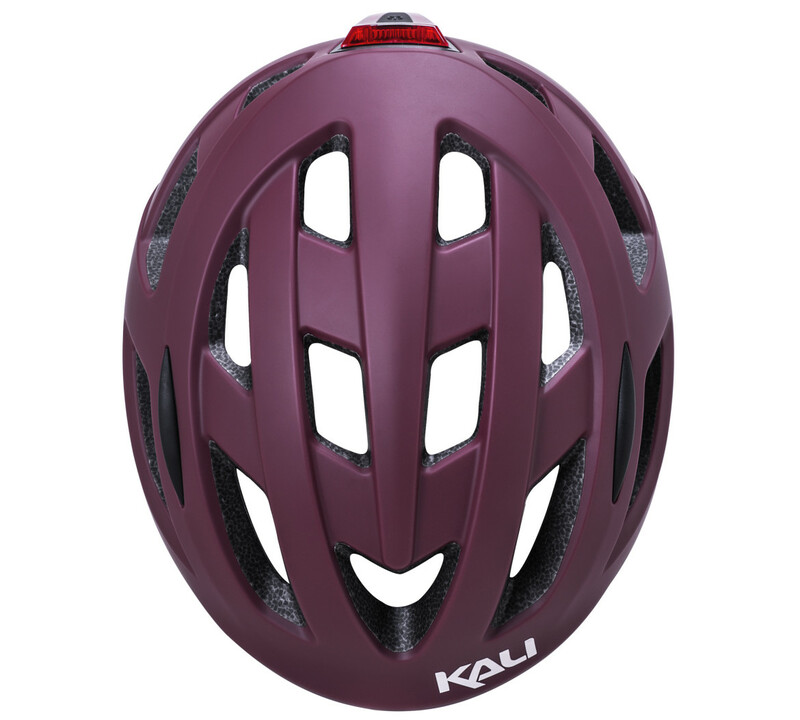 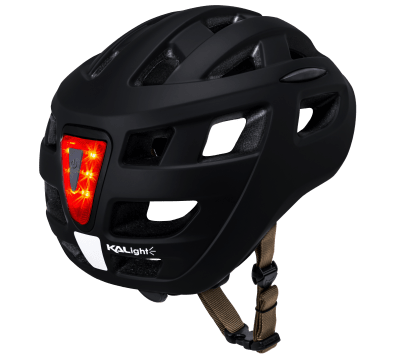 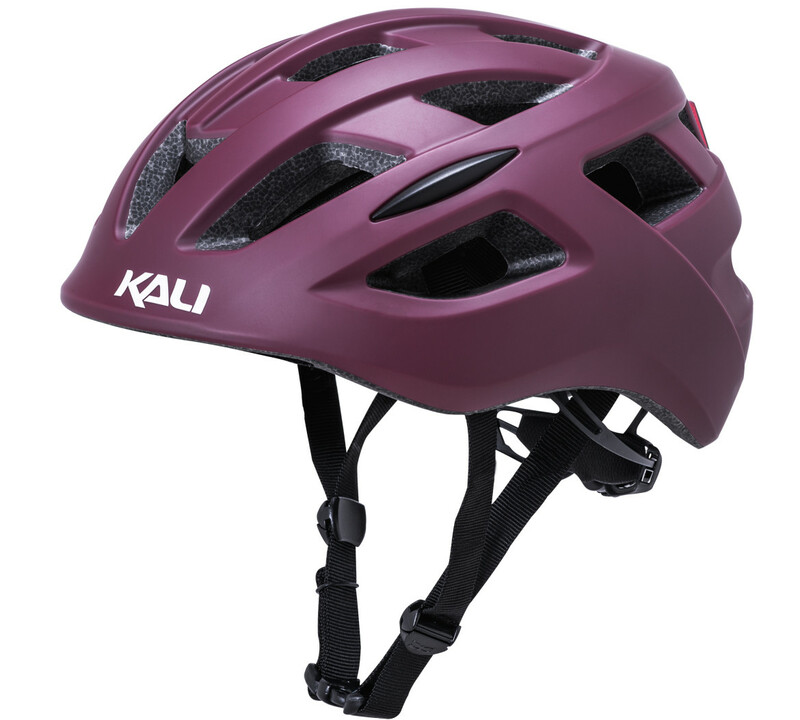 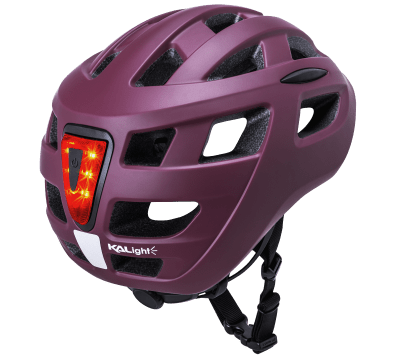 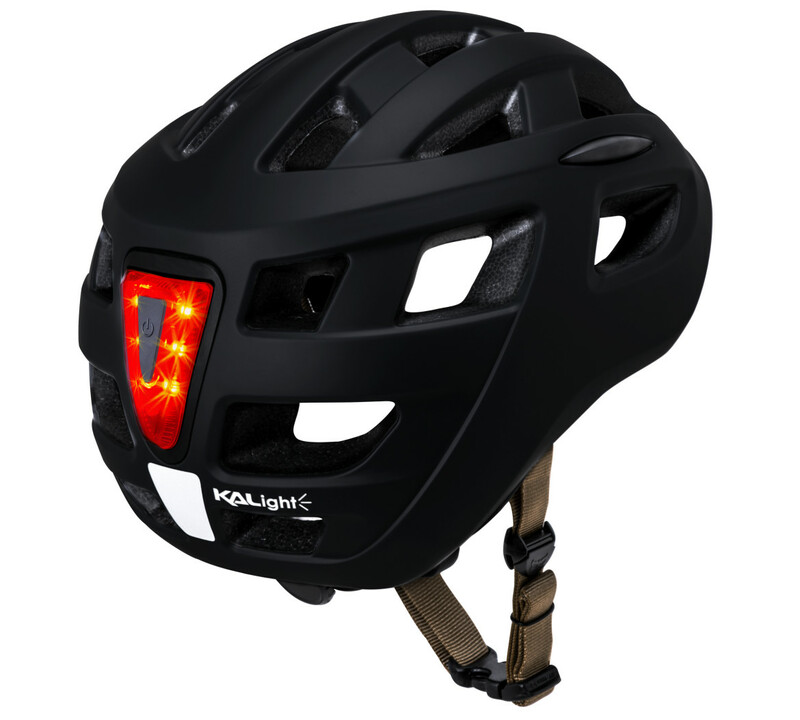 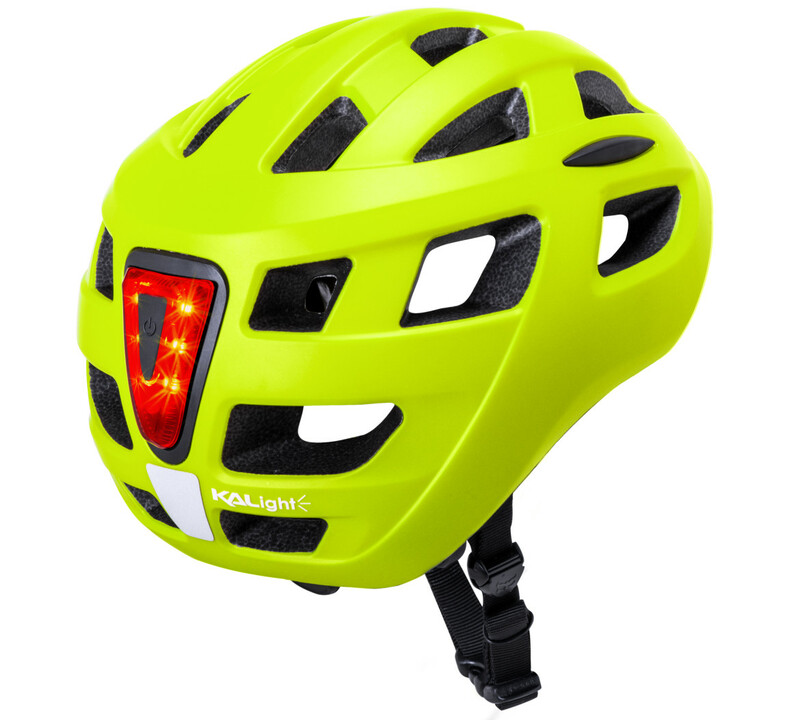 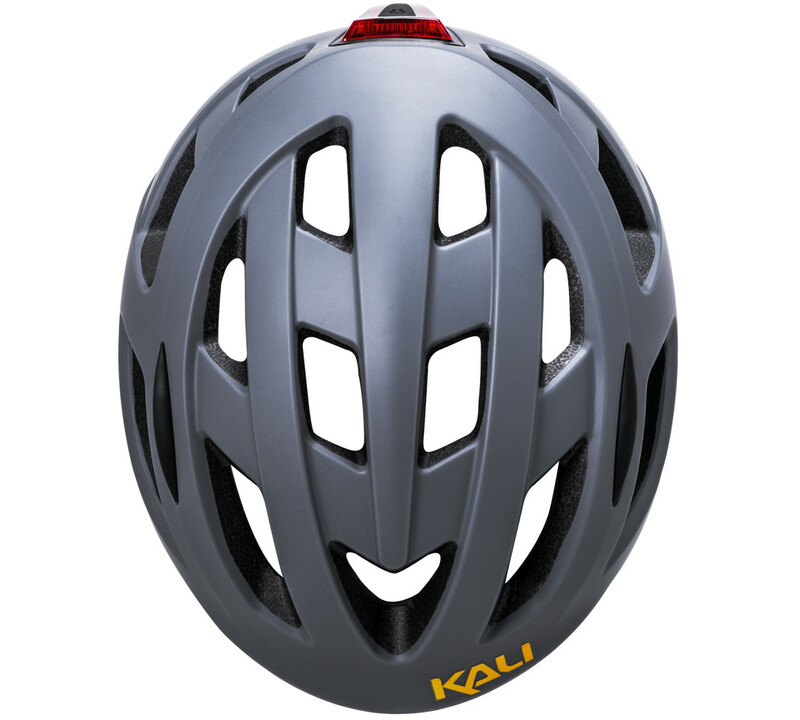 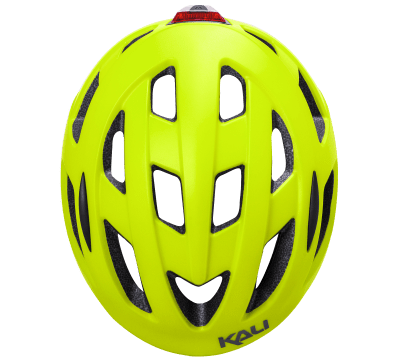 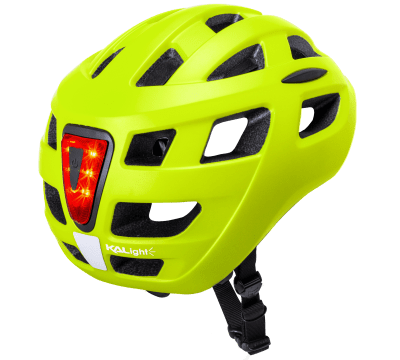 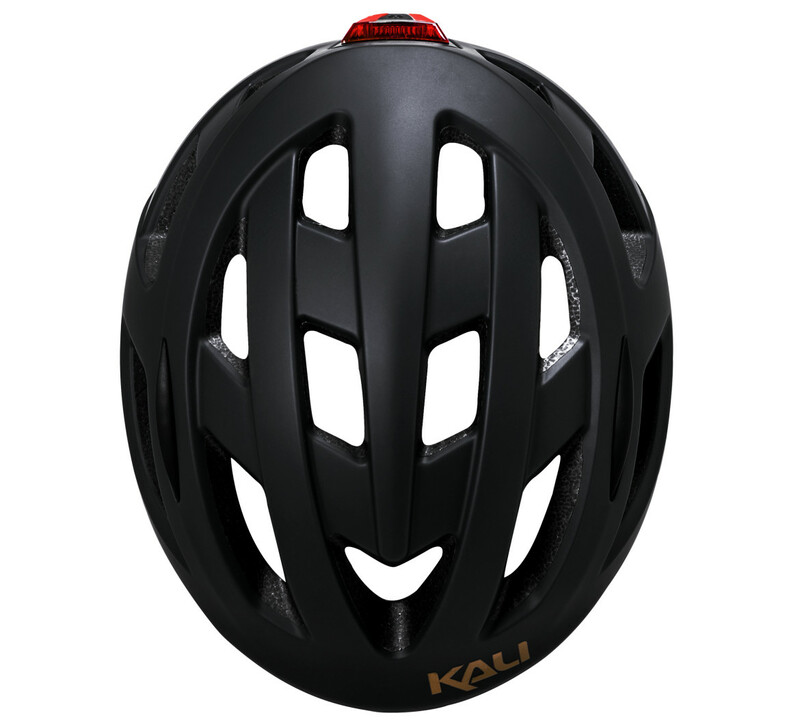 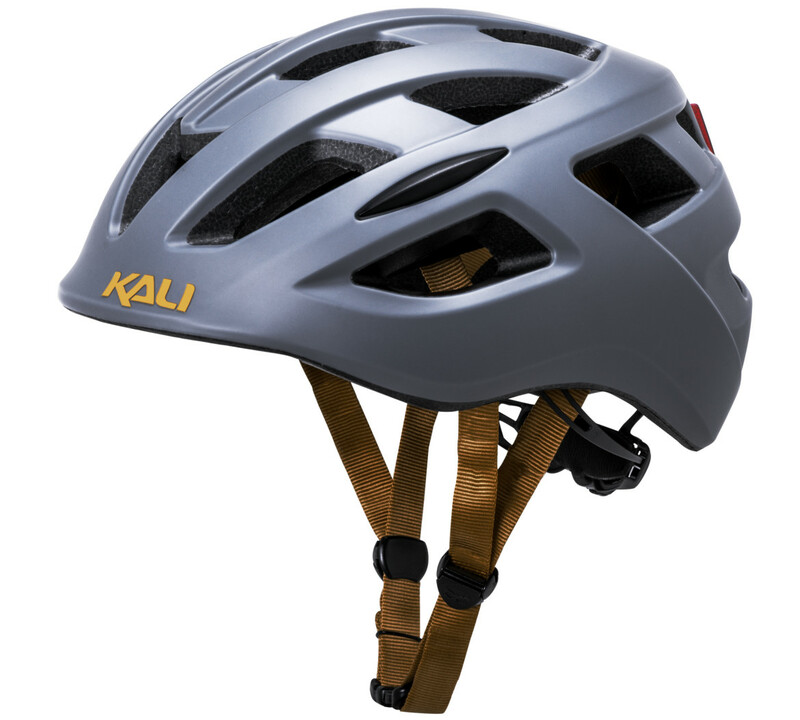 Plentiful venting, integrated visor, and flashing rear light keeps you cool, covered, and visable while on the move.